As a property owner, you have an obligation to keep your home or business as comfortable as possible at all times. One of the most critical aspects in this regard is your indoor air quality. At Precision HVAC, our heating and air conditioning professionals are here to help you with all your indoor air quality needs. 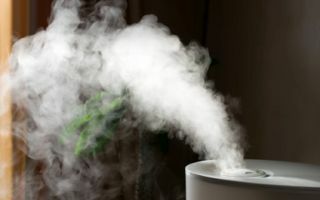 We install and maintain air cleaners, humidifiers, and ventilators. Likewise, we perform routine duct cleanings for commercial and residential clients. 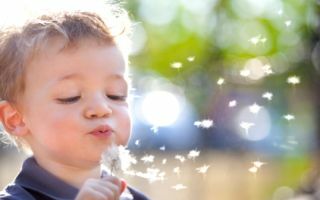 If you are interested in hiring a Saugerties heating and air conditioning company that specializes in indoor air quality services, call Precision HVAC today. Our polite and professional staff would be pleased to take your call, to answer any of your questions, and to schedule your appointment today. The relative humidity of your home is vitally important to the comfort and well being of your family. If the air in your property is too dry, a number of serious concerns can result. First off, individuals who are susceptible to upper respiratory ailments will be at higher risk of asthma, allergies, and discomfort. Even worse, common viruses such as the cold and the flu thrive in low relative humidity air. Lastly, the air that enters your heater and air conditioner is important to the longevity of your major HVAC components. If your duct work is extremely dirty, your heating and air conditioning systems will become very dirty. 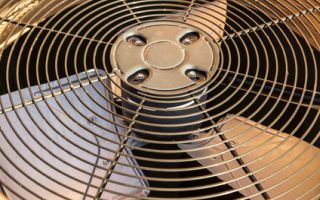 By making these devices operate less efficiently, your comfort systems must work harder for longer to provide for your needs. All of this in total will can lead to severe damage occurring to your heater and air conditioner. 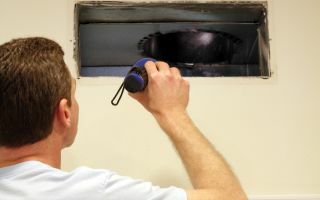 When you hire our professionals to conduct duct cleaning services, you promote the air quality in your home, enhance the comfort that your family enjoys, and improve the performance of your heater and air conditioner. One of the most amazing devices that you can use for your home or business is an energy recovery ventilator. Not only do these systems promote the indoor air quality of your property, but they also do so while improving the energy efficiency of your HVAC system as a whole. As a result, they reduce your heating and cooling bills while adding value to your Saugerties residential or commercial property. If you need indoor air quality services, please call our Saugerties Heating & Air Conditioning Contractors at 845-399-0669 or complete our online request form.